Boldenone Undecylenate 400mg x 10ml. Boldenone Undecylenate is a very effective synthetic steroid that offers athlete interesting characteristics in humans which most other steroids only claim but simply don’t have. Boldenone has distinct androgenic component coupled with high anabolic effect. It has a flattering effect on the nitrogen balance in organisms so that there is a significant increase in protein synthesis in muscle cells. The favorable result is gain in lean muscle mass with very less water bloating. Although Boldenone Undecylenate isn’t a rapid and quick mass builder, but it promises of quality body mass and steady strength gain. The most definite effects of this compound can be seen when used for greater cycles, a prolonged period of at least ten weeks in length. As with other customer androgens, the muscle gained is not a smooth bulk, instead it has a very solid and defined look. As water bloat isn’t contributing the muscle’s diameter, much of the gained size can be easily retained long after the drug is discontinued. Boldenone Undecylenate is also frequently used in veterinary medicines as the effects are very subtle. When administered into horses, they show significant improvement in appetite and temperament and a pronounced effect on lean bodyweight. Due to its low aromatizing properties, Boldenone Undecylenate makes an ideal steroid for the pre contest preparation. It has long half life and shows best results when injected once in a week. Higher doses can be efficiently spread out throughout the whole week. Most athletes go for everyday injections to lessen the risks of acquiring an abscess. Effective dosages for men are usually somewhere around 200 and 600 mg per week and for women, they lie between 50 to 100 mg per week. The effects are generally not extreme and pronounced. The steroid when injected remains inside body for quite a long time and can be easily detected in routine drug tests, even though a person hasn’t consumed a dose in weeks. 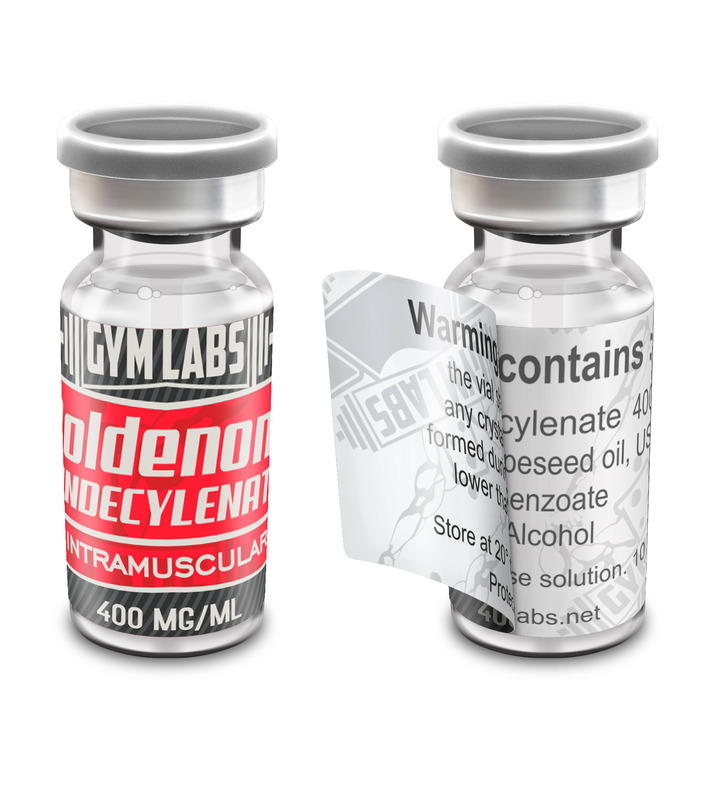 Boldenone Undecylenate is generally prescribed for patients who have lost significant muscle mass due to some medical conditions. Long illness sessions or extended bed rest periods may leave any patient with diminished muscle mass. Enhancing muscle growth with the help of one mild steroid like Boldenone Undecylenate can help him make a complete recovery very speedily. There are some mild side effects associated with the use of this steroid in humans. Persons taking up this drug have shown rapid increase in red blood cells. Even though it’s most common with other steroids, Boldenone seems to do it at a much higher rate. The drug will repress your natural hormones. Hence it’s always recommended to pair it with any testosterone injection. Acne, oily skin, hair loss and increased aggression are all possible side effects with this compound. Most women find this steroid to be quite comfortable. When injected at lower doses, virilization symptoms are generally unheard of. Even though this drug is comparatively mild, it can cast a depressive effect on the endogenous testosterone levels. Hence a post cycle therapy and Nolvadex/Clomid is usually recommended at the end of each cycle. Fantastic results with this! Ran 800mg's a week for 10 weeks. Definitely one of my favorite products from here.